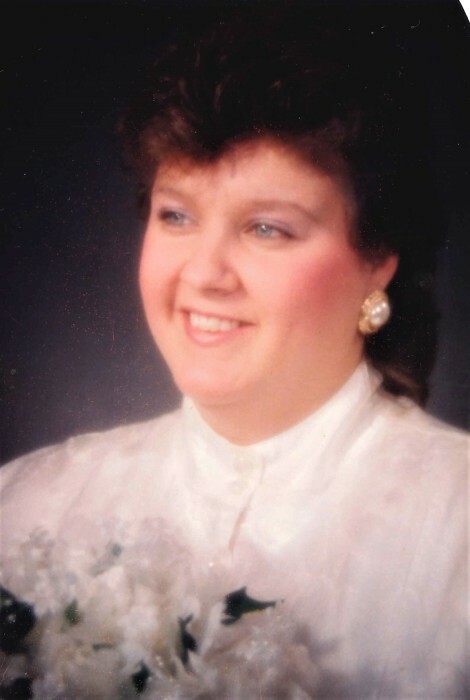 Obituary for Sindy Diane (Faulk) Mishoe | Inman Ward Funeral Home of Tabor City, LLC. Mrs. Sindy Diane Mishoe, age 47, died Monday, August 27, 2018, in the McLeod Loris Hospital. Born August 10, 1971 in Columbus County, NC, she was the daughter of David Lee Faulk (Frances) of Loris, SC and the late Diane Merritt Faulk. In addition to her father and step mother, she is survived by her husband: Freddie Gene Mishoe of Loris, SC; three sons: Joshua David Faulk of Whiteville, NC, Jaron Fredrick Mishoe of Cerro Gordo, NC, Dalton Taylor Mishoe of Tabor City, NC; one sister: Tonya Averette of Mebane, NC; two step sisters: Crystal Williams of Whiteville, Sherrie Wester of Texas; and three grandchildren. Visitation will be held Friday, August 31, 2018 from 6 PM to 8 PM in the Inman Ward Funeral Home of Tabor City.